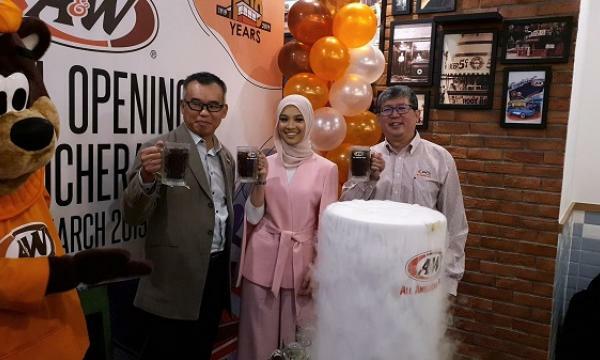 A&W Malaysia opened its newest store, located in EkoCheras Mall in Kuala Lumpur. 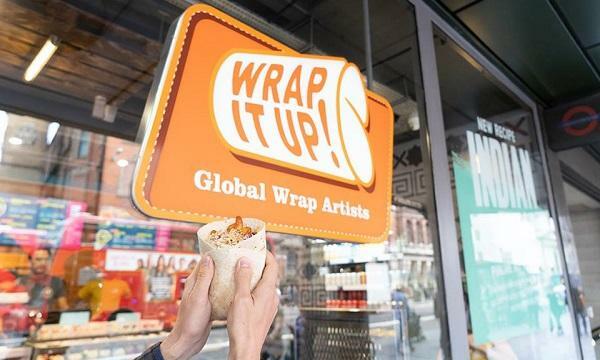 "We believe the brand can grow a long way...we hope to hit [the] hundred-store [mark] in 30 months. We are going to rejuvenate the A&W brand," CEO George Ang said during the opening ceremony. Ang also announced that they will have a $1 dollar promo for their signature root beer floats for their 100th anniversary celebration in June.